By 1915 Seymour Rowlinson had taken command of the Victoria B.C. sub-unit and was re-building the unit as most Frontiersmen had joined Colonel (later General) Currie’s 50th Gordon Highlanders. 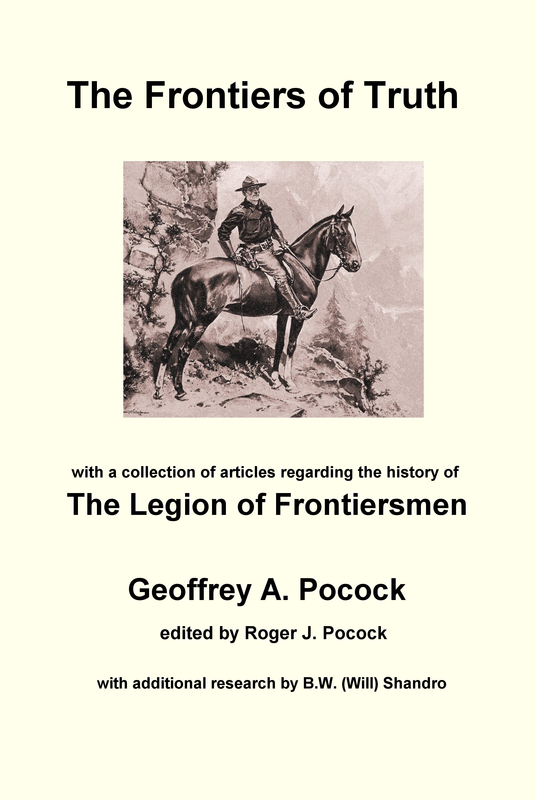 As part of that re-building the Victoria Volunteer Mounted Rifles under the command of Lieutenant John Briant Howes formally transferred all rank and file into the Victoria sub-unit, Legion of Frontiersmen. The V.V.M.R. now wore the Legion of Frontiersmen Maple Leaf badges of the British Columbia Legion of Frontiersmen. The letter shown here is signed by John Briant Howes, Lieutenant, for the Victoria Volunteer Rifles and by S. Rowlinson, Lieutenant, Legion of Frontiersmen. The British Colonist/Daily Colonist newspaper of Victoria on March 1st 1919 reported that Lieutenant John Briant Howes was seriously ill in Marylebone, London with influenza. He had left Victoria two years previously with a forestry draft. The influenza epidemic of 1919 killed very many people, including numbers of soldiers who had been through the War and survived that. We have no record of whether Howes survived the influenza. Article © 2009 Barry William Shandro. All rights reserved. This article may not be reproduced in any form, in part or in full, without prior permission.